Every season has its staple article and although winter is my least favorite time of the year, it does allow us to accessories with hats, scarves and boots. I have to say that I have a love for hats because they allow for a practical and fashionable way to stay warm and look trendy. 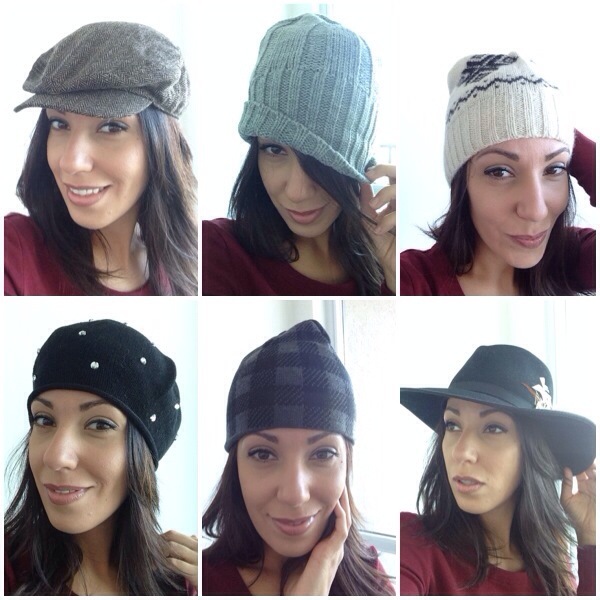 Here are a few winter hat looks from my closet.